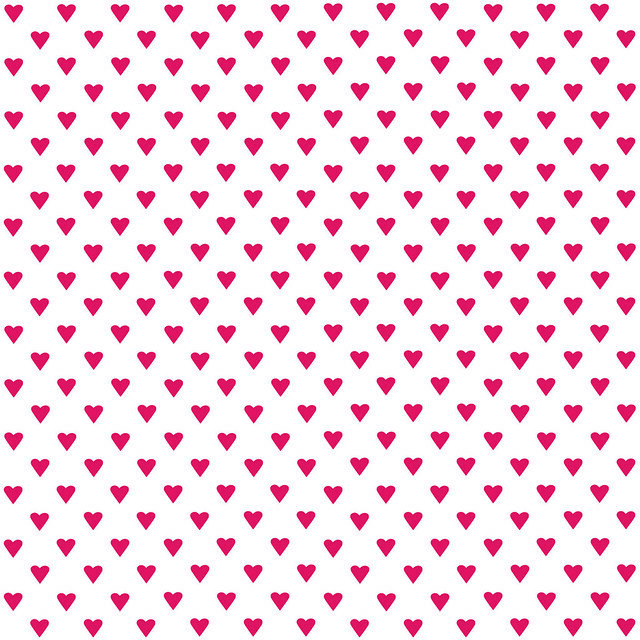 Here’s Valentines 12 x 12 Inch Scrapbook Design Lucky Number 13 Have Fun! 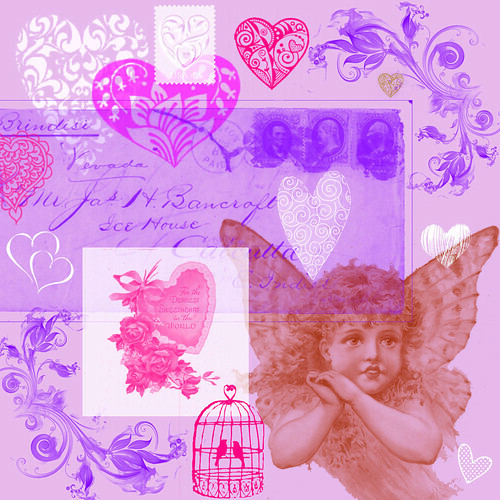 Here’s Valentine Scrapbook Page Design Number 11 Enjoy! 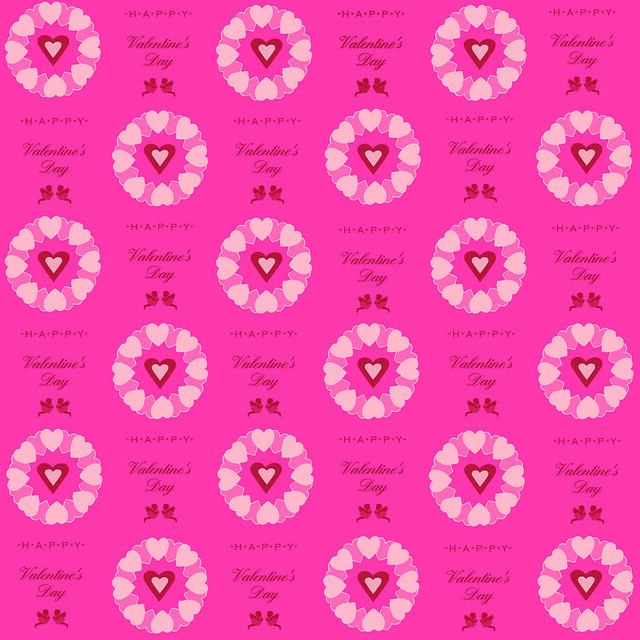 Valentines 12×12 Inch Scrapbook Paper Number 10 Have Fun! 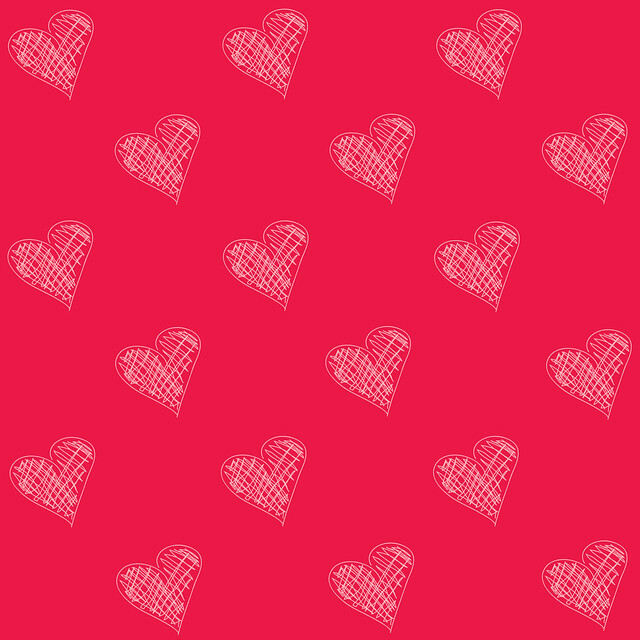 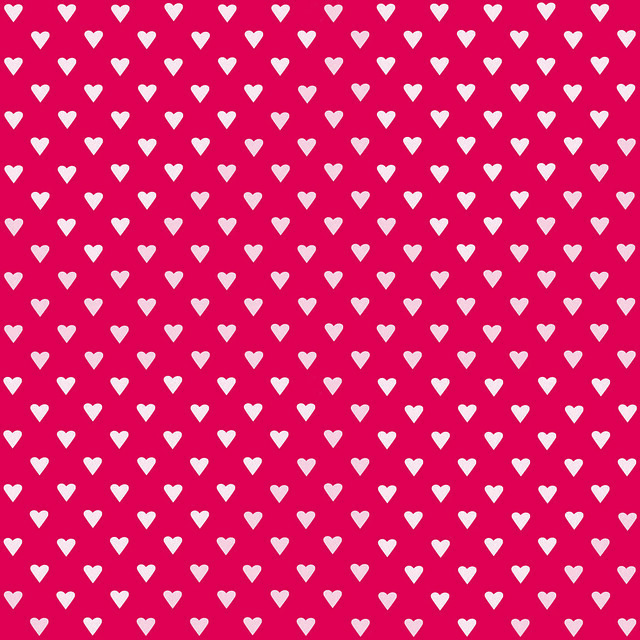 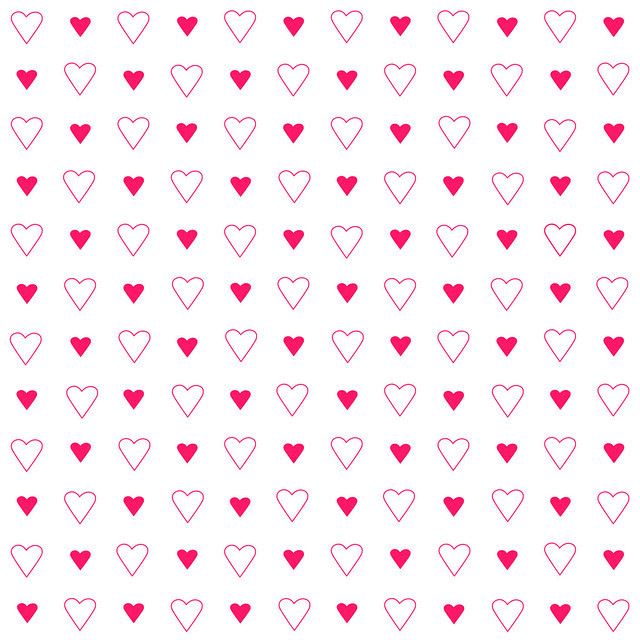 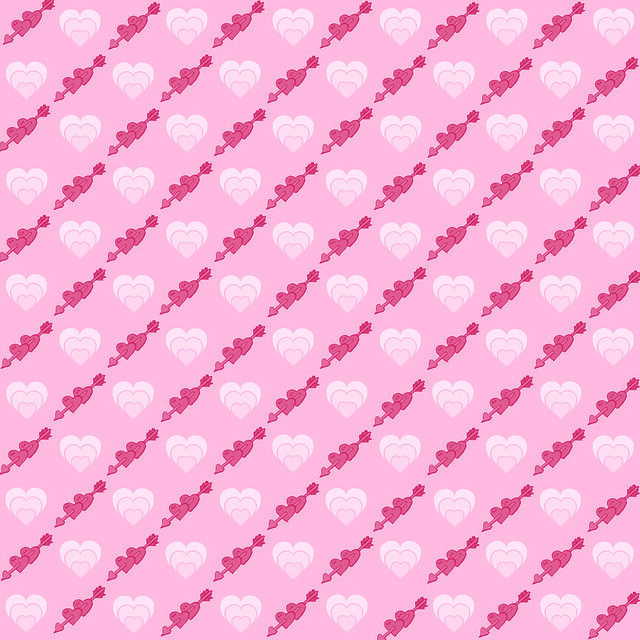 Here’s Valentines 12×12 Scrapbook Paper Design Number 9 Have lots of Valentine crafting fun!